We feel bad and I know our humans get grossed out. Mom's friend has the solution! 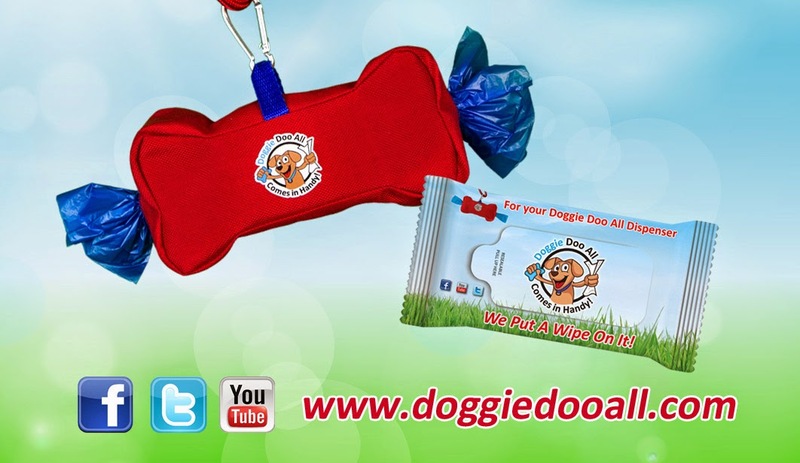 The Doggie Doo All is the first product from the Doo All Company LLC. 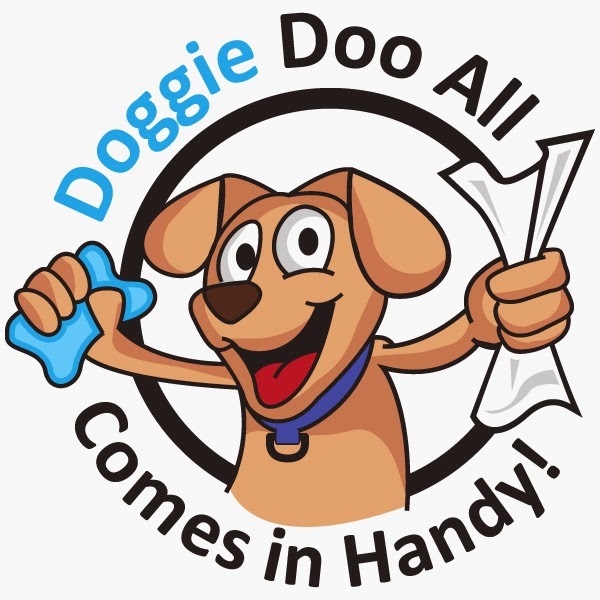 Founded in 2013 by Lawrence Jordan and Laura Vorreyer, the Doo All Company's mission is to provide high quality solutions to everyday pet guardian problems. They also PAW it Forward! In keeping with the company's philosophy of "Doo-ing" good, a portion of their proceeds will be donated to animal rescues and shelters. Mom met Laura and Lawrence through Women in the Pet Industry Network, when they were at Total Pet Expo. Founder, CEO: Ms. Vorreyer the inventor of the Doggie Doo All, is a experienced business owner and product developer and dog expert with a background in sales and marketing. In 2003 after many years in the corporate world, she founded her Los Angeles based pet care company "Your Dogs Best Friend". Ms Vorreyer has worked with hundreds of clients including an exclusive roster of Hollywood media executives and celebrities. We LUV the Doggie Doo All! Please help us share the messages of responsible loving pet care by sharing our blog. What a great thing Joshua Garay is doing. He's helping pet families find homes that are pet friendly! Did ya ever wonder how to EASILY find a house or rental property that has everything you need for your pet (fenced yard, close to dog park, nearby to vets, etc)? Interested in the real estate market trends? Joshua S. Garay is the founder of GoodLife Listings,a Real Estate posting service that features six targeted specialty brands all designed to meet the long term, short term and nightly housing needs of the marketplace. Mom found out that after working as a property manager, Real Estate Broker and investor, Josh discovered the necessity of building a listing service focused on the lifestyles and needs of the buyer or renter rather than focusing on a generic utility as is commonplace in the market. 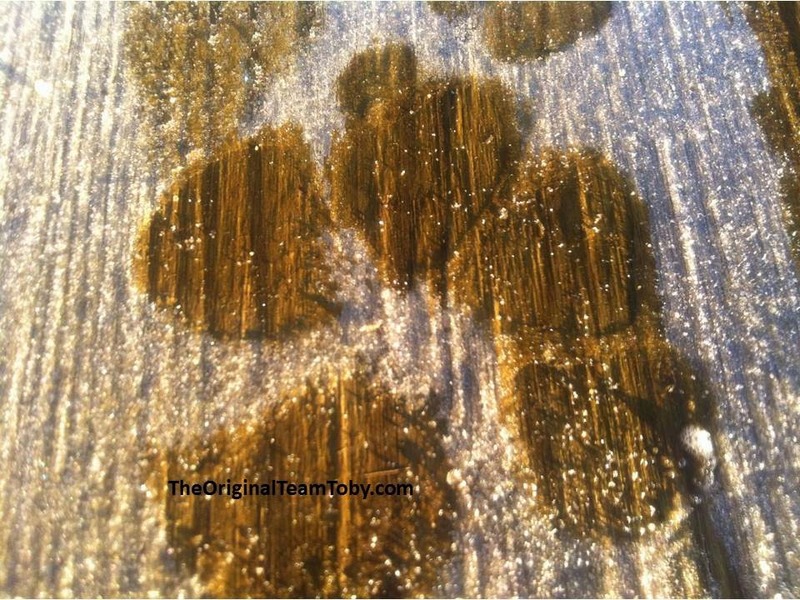 Check out what he has to say here... this information will help you before you put your pawprints on the dotted lines. 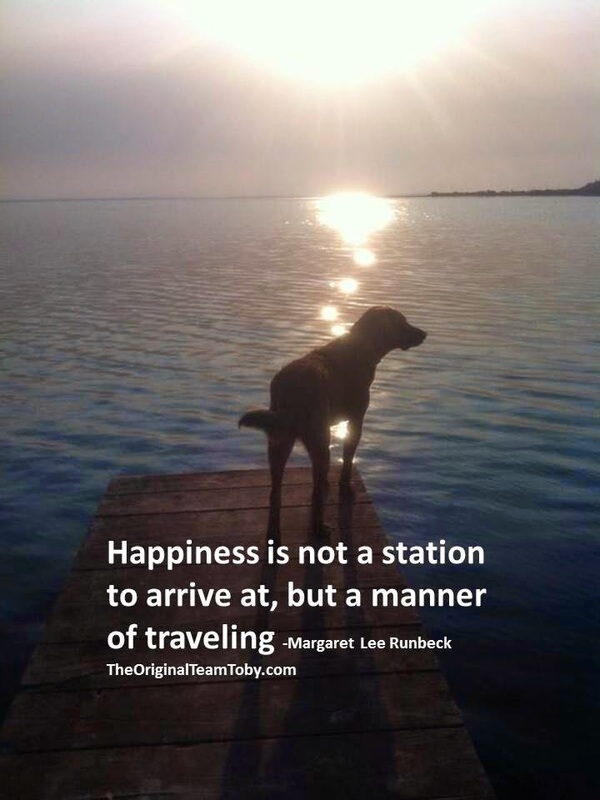 A dog with a blog on a mission to make the world a kinder place. In May and June we did PAWS Across Canada Tour, leg #1.... Alberta and BC, Canada. Here were a few of the many pawsome successes. We visited schools and workplaces sharing the message of kindness, acceptance and respect, and, responsible loving pet care. 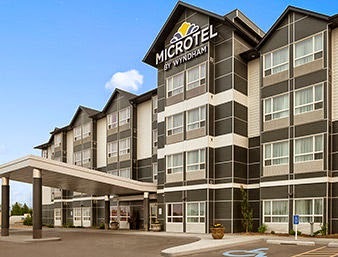 We did way cool pet friendly adventures, and, had amazing partners on the tour. 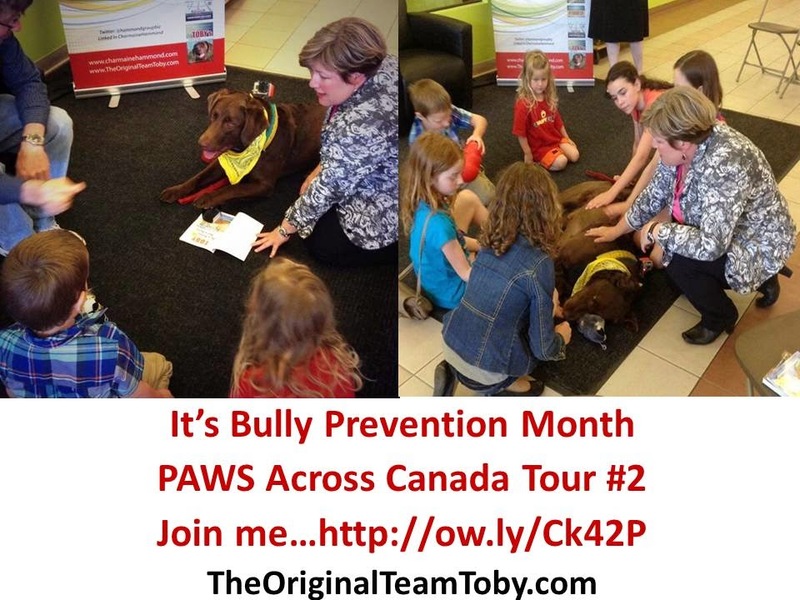 It's Bully Prevention Month and we head out on PAWS Across Canada Tour #2.... Saskatchewan and Manitoba Canada. Please help us visit more schools with our BARK (TM) Program. For less than a cup of coffee... for only $2 you can help us share our message in schools. 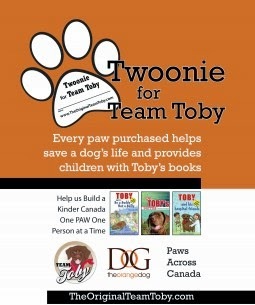 It's our Twoonie for Team Toby campaign. Buy a $2 Pawprint and support our efforts to reduce bullying through teaching kindness, acceptance and respect. Purchase your pawprint here to support kindness to people, pets and the planet! Thank you for your support in building a kinder world... one paw... one person at a time! 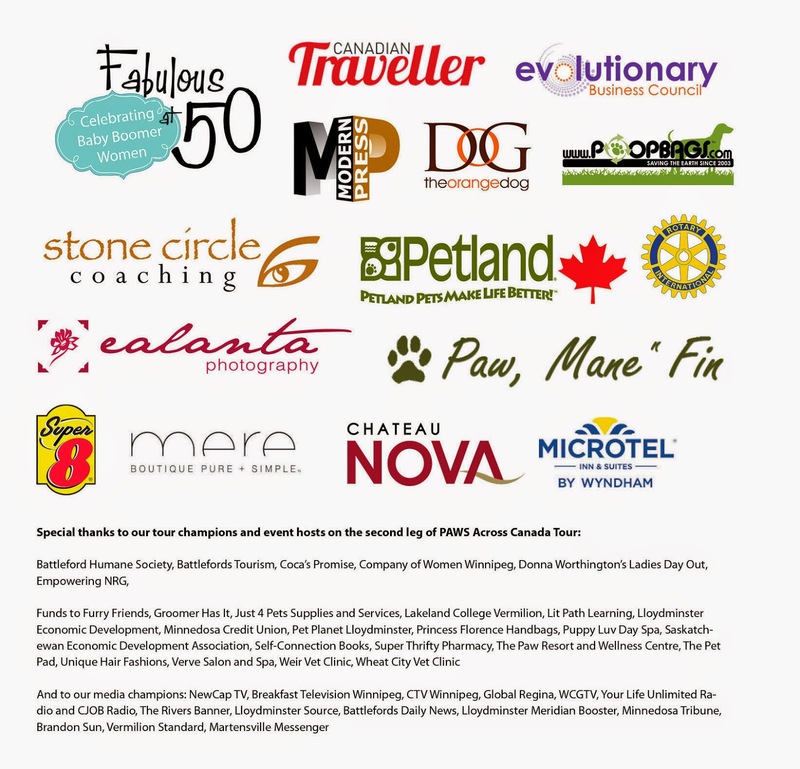 Together we can make a pawsitive difference! We are headed to Saskatchewan and Manitoba. It will be pawsome to head out, spread some kindness and visit thousands of kids at school presentations. 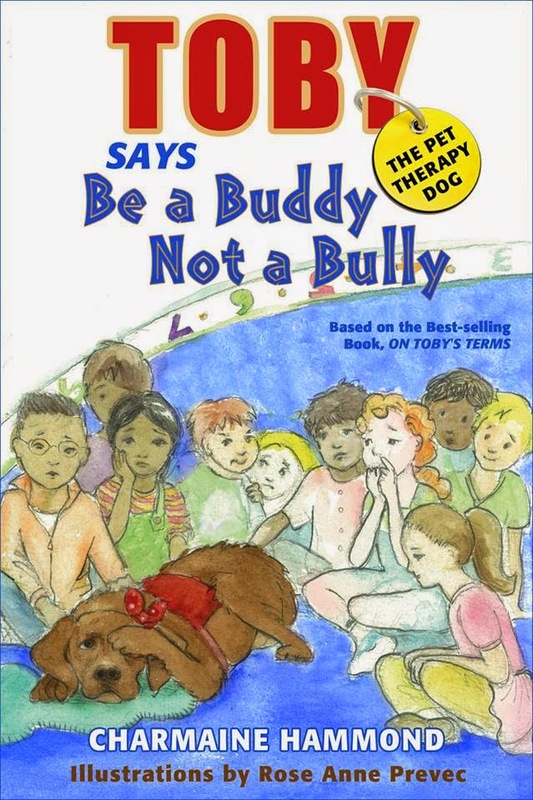 October is bully prevention month which is why we decided to tour during this important month. Joining us on this tour is our new partner. The Original Poop Bags. 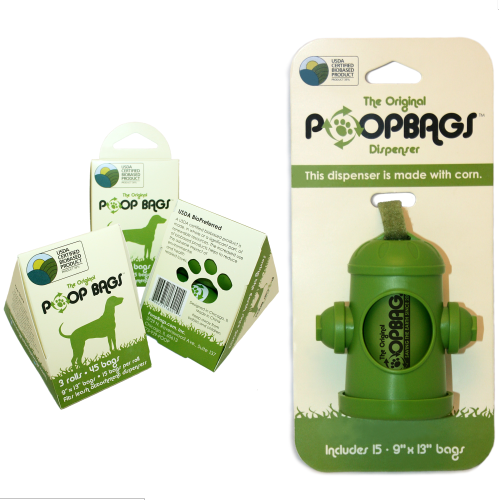 The are eco-friendly poop bags that return to the earth! That's one reason we LUV them. We also luv them because they are great quality bags. And... they've been saving the planet for more than 10 years! 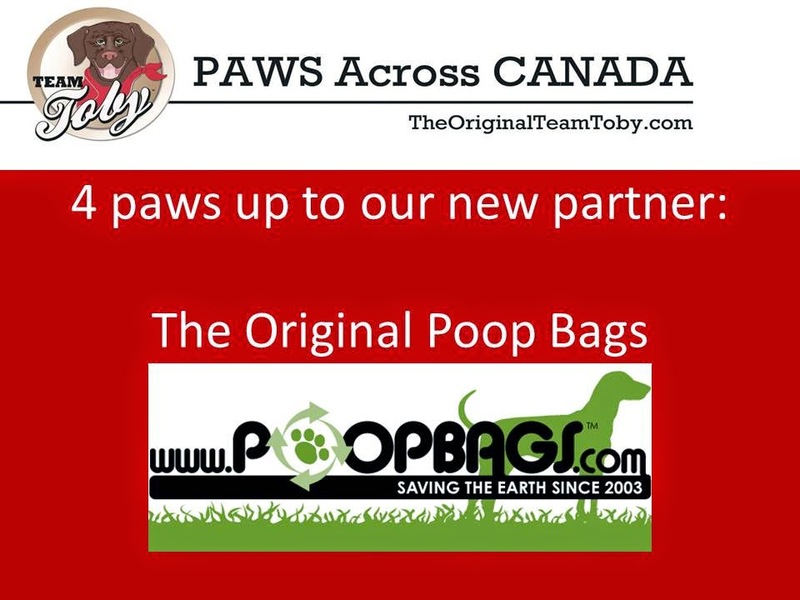 Thanks Original Poop Bags for taking care of number twos on the tour. Together we can make a pawsitive difference. Make sure you follow our tour on Facebook, Twitter and You Tube! Share our posts with others.